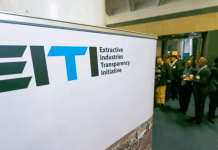 As Guyana prepares to reap the benefits from oil production set to begin in 2020, a key Inter-American Development Bank (IDB) energy specialist working on the Extractive Industries Transparency Initiative (EITI) is warning the country to be mindful of expenditure and how the head of its regulatory agency is chosen. 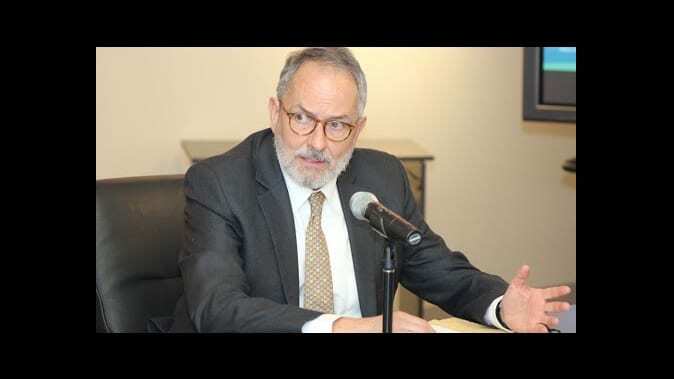 Lead Oil and Gas Specialist at the IDB, Ramon Espinasa, said there must be a plan in place to control expenditure or risk the country falling prey to what is often referred to as the Dutch Disease. This is the negative impact on an economy of anything that gives rise to a sharp inflow of foreign currency. 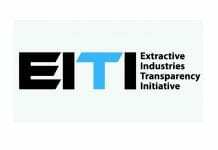 This view was shared with Guyana’s Minister of State, Joseph Harmon and Minister of Natural Resources, Raphael Trotman, during a meeting with top EITI officials from the IDB, held at the Ministry of the Presidency on Wednesday. 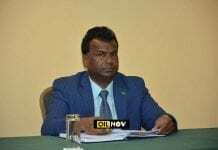 Espinasa believes that Guyana must establish a specialized entity with a degree of independence to manage the stock of local and foreign resources that is expected from the Oil and Gas sector. “You will have to have an independent, regulatory agency for managing the oil resources. You will have to have specialized people for a long-term, as long as there is oil, and the person who heads that agency has to be appointed out of a consensus from the political parties,” he said. He made mention of successful regulatory agencies in countries like Columbia and Mexico, which Guyana can learn immensely from in the creation of its own regulatory agency. He also encouraged the government to develop a comprehensive strategy that will capitalize on the oil wealth, expected to come on stream in 2020. The IDB has also offered to help in training local personnel in oil accounting and management, and such training, once the government gives the go ahead, can commence as early as July.